The Shenmue series has been in a limbo-like state for well over a decade. The last game in the series was released all the way back in 2001, and the Kickstarter for Shenmue 3 was announced back in 2015. To kick off a Happy New Year, the president of Shibuya Productions, the co-producer of Shenmue 3, announced via Twitter that the long-awaited upcoming title will be released sometime in 2018. The tweet by Cedric Biscay would imply that the PC and PlayStation 4 versions of Shenmue 3 should release at the same time. This is great news because that means both ports will be developed alongside each other, and it would prevent a hasty PC port that would parallel 2017’s hit, NieR: Automata. Also, this means that gamers would not have to wait to play the title on their preferred platform, or be forced to shell out money to play on its first platform of release. This tweet also teases that there will be many other surprises, and those surprises could be more teasers, trailers, behind-the-scenes footage, or even more physical goodies for fans to pick up in the near future. We can definitely expect more behind-the-scenes content soon, since there has been increased activity on the official Shemue 3 YouTube channel. The last video, released on Christmas, showcased an interview with Shenmue series creator Yu Suzuki. The interview focuses on the state of the title since the beginning, and how the final game in the trilogy got to where it is now. 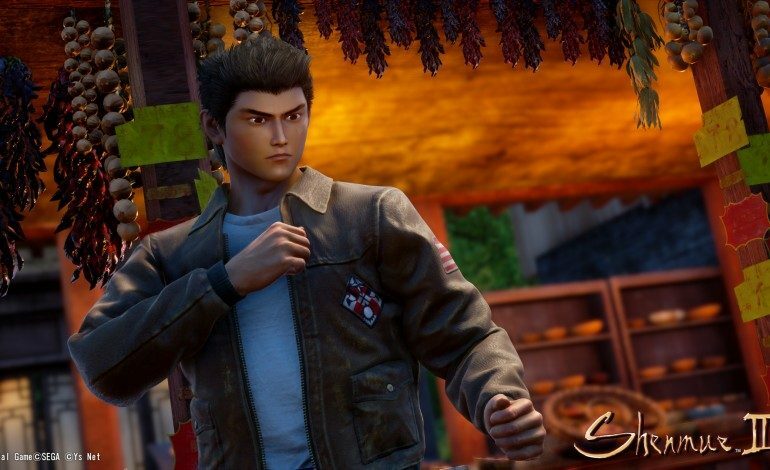 Shenmue 3 is approaching, and after its original release in 1999 on the Dreamcast, the 19-year-old series will finally give closure to those who have waited so patiently.